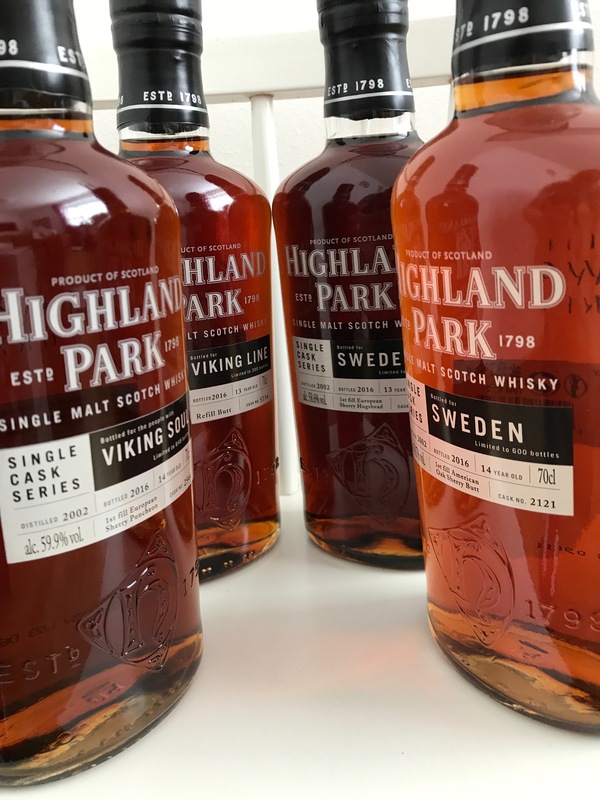 Another single cask release from Highland Park! This time it’s for Sweden and it’s called “Vintersolståndet” which means winter solstice. One might therefore think it will be released on the 21st of December, however it will be released in Sweden on the 30th of November. All the nordic countries will get their own winter solstice release, named in their own language. This time the bottle will be accompanied by a jute bag, which was not the case with the earlier Swedish release at Systembolaget. *Systembolaget claims they have 614 bottles, the figure of 538 is from the official press release.